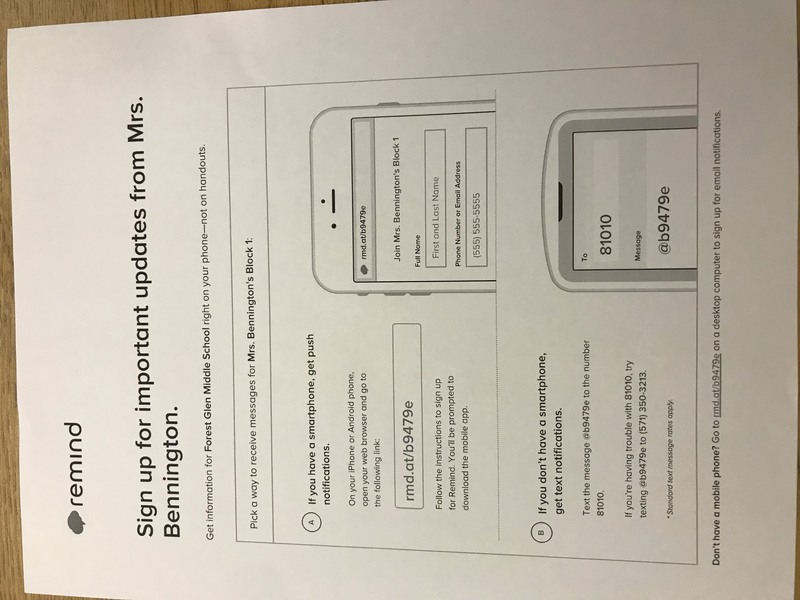 If you did not do anything with the form from the first day of school, you can still connect. Click below on the block that your child has me, follow the instructions, and you will be connected. Have a great day!